Beautiful open floor plan! Ranch home on 2 lots in Hidden Valley Lake! Walking distance to pool, tennis courts, playground & basketball court. Vaulted ceilings in great room & master bedroom. 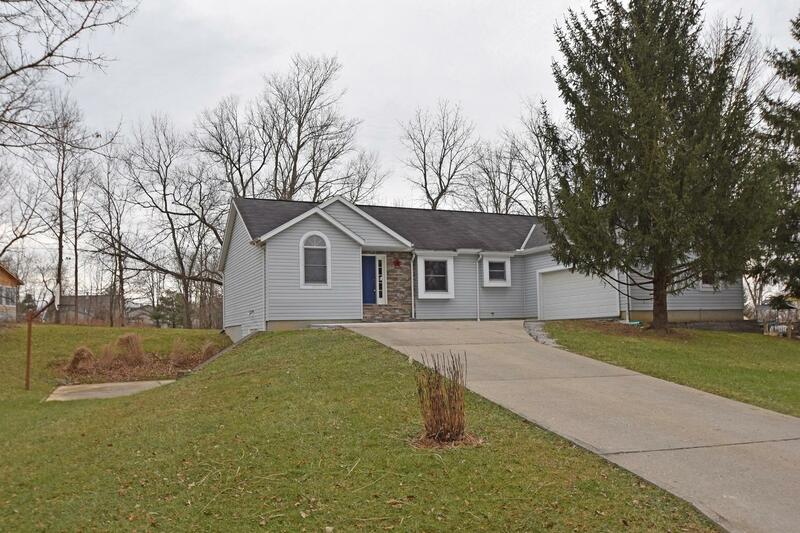 Huge finished lower level w/walkout to patio & wooded view! Laundry room on main floor.